Do you know how much money you waste when you smoke? 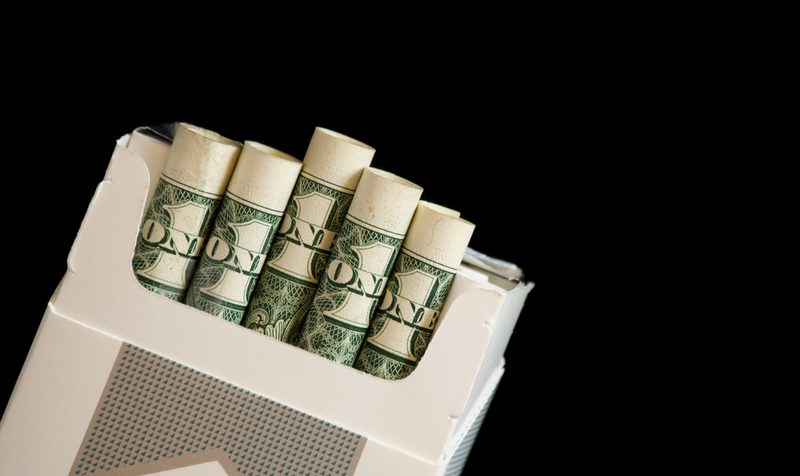 Quit smoking and you have ALL the money you need to start a business. Here is why!